Every year we see the signs for the flue shot, but did you know that flu vaccines have been proved to be not only ineffective but also toxic for humans and animals? People don’t realize how good cod liver oil is for them. It’s incredibly full of fat-soluble vitamins that support the immune system and fatty acids like EPA and DHA that reduce inflammation. EPA is the precursor of important prostaglandins (localized tissue hormones that help the body deal with inflammation). 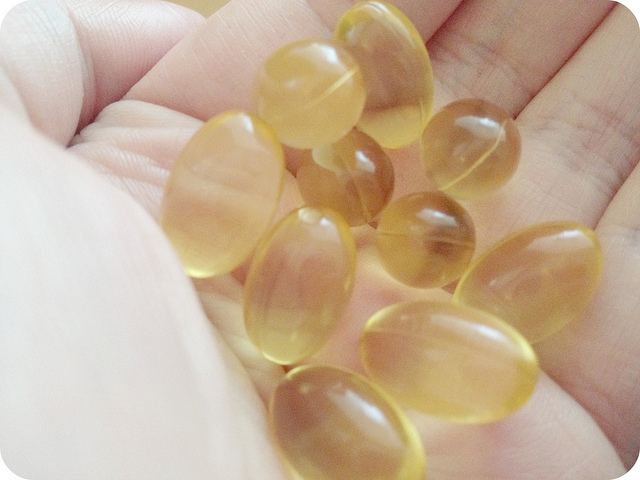 Cod liver oil has more vitamin A and more vitamin D per unit weight than any other food. A single teaspoon of high-vitamin oil contains nearly 2000 IU. There are virtually no infectious diseases that do not respond well to treatment which consists of cod liver oil. Has amazing antiviral, bactericidal, fungicidal, antibiotic, and antiseptic properties which makes it a great natural additive during cold and flu season. Not only is thyme is known for killing microbes, but it also helps the body to eliminate toxins. In addition, it benefits the immune system by encouraging the formation of white blood cells, increasing immune response to invading organisms. Taking one tablespoon of lukewarm honey with 1/4 teaspoon cinnamon powder daily for 3 days will help prevent and cure most chronic cough, cold and clear the sinuses. Consistent use of honey helps fight bacteria and viral diseases by strengthening the white blood corpuscles.